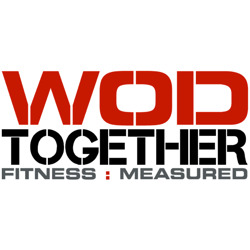 Posted on September 5, 2016, in Uncategorized, WODs. Bookmark the permalink. Comments Off on 9/4/2016 Monday.